Indulge in some exotic Italian flavors at Bravo! Cucina Italiano. Now get some of their heavenly blisses at an all time low with discount gift cards from Bravo! 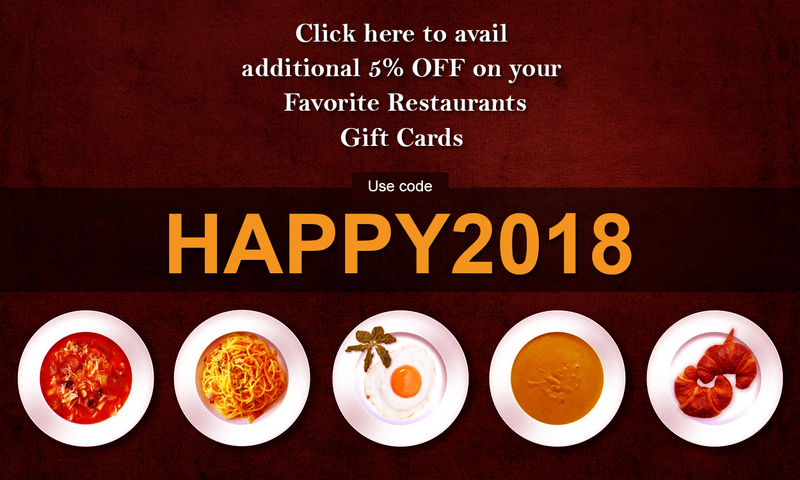 Cucina Italiano on Gift Card Spread. Enjoy a sumptuous meal or just stop for a quick snack at this fine dine at incredible rates. So bring in your family and friends for some fun time and some super savers to go with.